You are busy...Let us help! 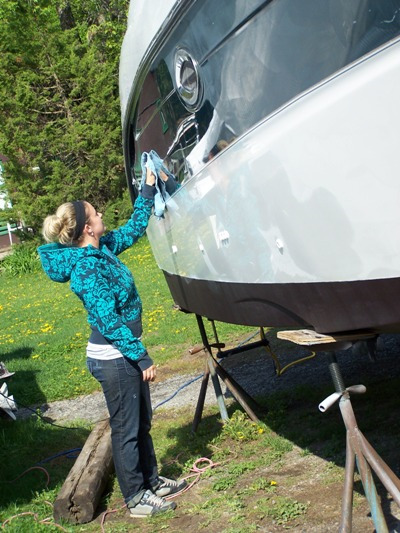 It takes a lot of time for you to make your boat perfectly clean, shiny, and ready for the season. Why not skip it this year and let our team do the dirty work for you! The right team, training, and equipment! Who will be doing the work and with what products? 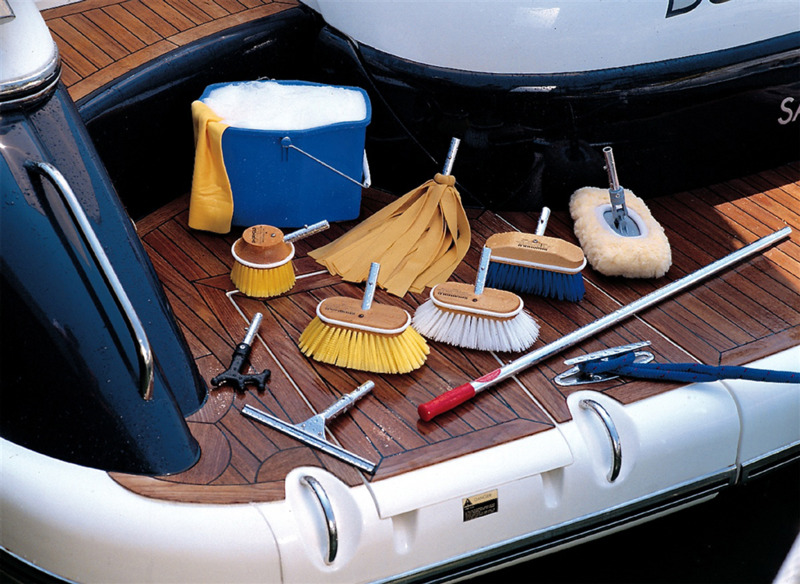 Your boat is treated the way it should be: like you would! Our staff is well trained, and meticulous. They use the best products and equipment too. Your boat is well cared for with Mequires, Shurhold and Len's Cove. 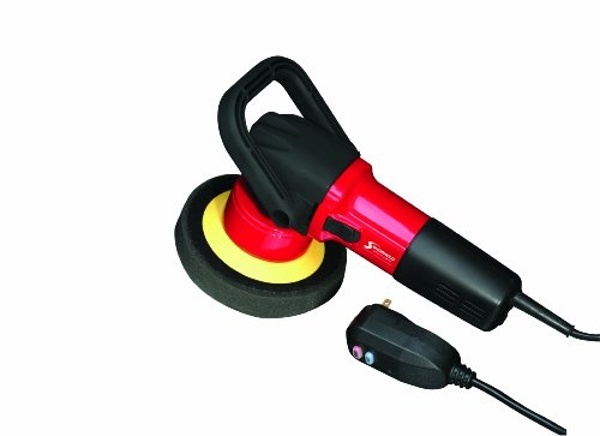 Trained staff use the best products and equipment. 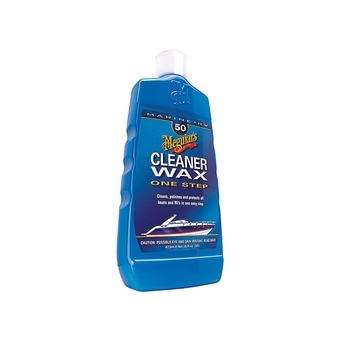 Timing your Wash and Wax just before launch means it is clean for you upon arrival. Free up time to get a few more Spring chores done at the house before boating season begins. 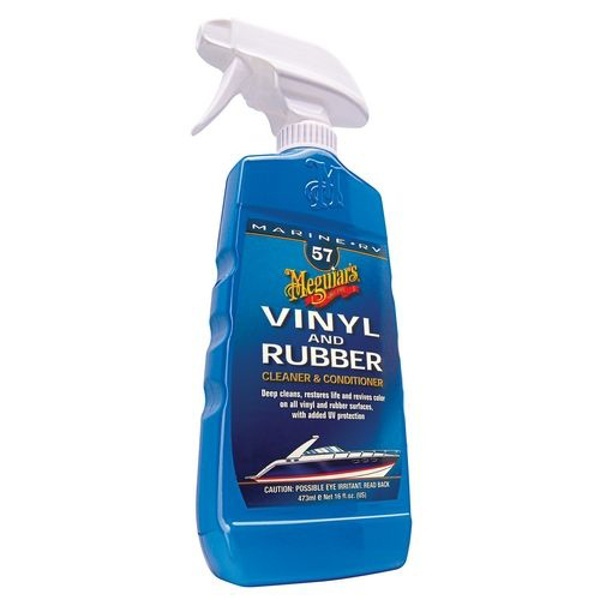 Make sure your boat is well protected for the season ahead. Complete clean of cockpit and canvas, including windows and vinyl treatment. **Interior (cabin) cleaning not included. The wash and wax is now booked with the launch. 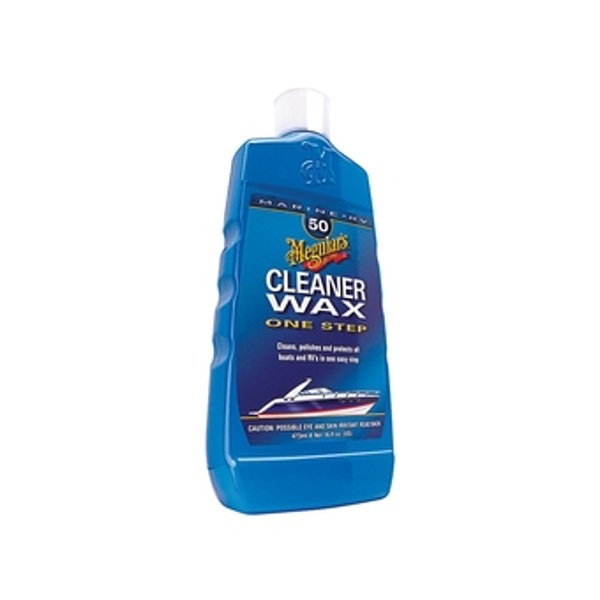 Please click this link to move over to the "Confirm Your Launch" page book your launch, and answer "YES" to the question about Wash and Wax when asked. Thank-you.